Cub lives with her parents, older brother Cassie, and twin brother Wally on a lonely property bordering an abandoned cattle farm and knackery. Their lives are shadowed by the infamous actions of her Grandad Les, who used to live in the yellow weatherboard house next door. 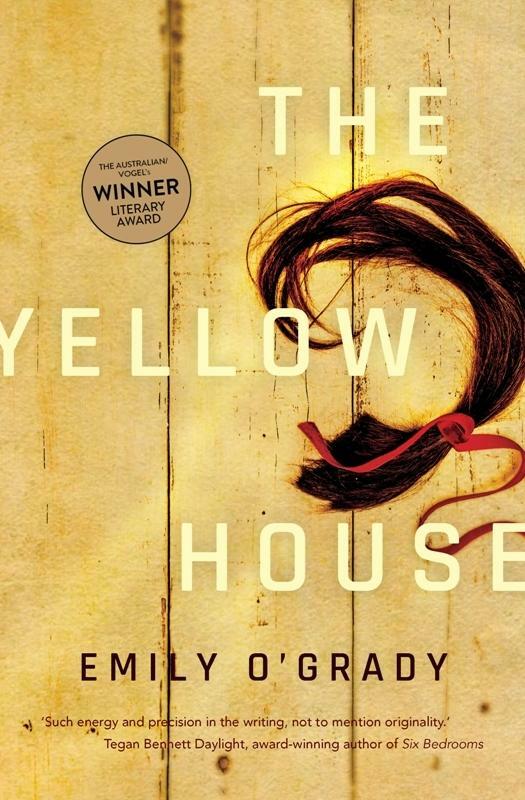 When Cub’s estranged aunt Helena and cousin Tilly move into the yellow house, long-ago secrets begin to bubble to the surface.